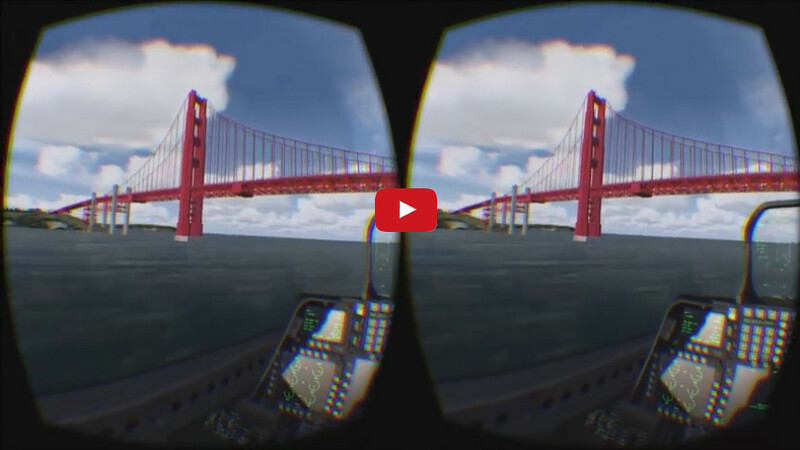 Virtual Reality comes to Microsoft Flight Simulator today as Flyinside FSX (https://flyinside-fsx.com/) reached its first full version 1.0 release. It has been created by Daniel Church with Kickstarter backing and is now available for Microsoft Flight Simulator boxed versions and the Steam Edition. A free Preview version is available which has a useful starter set of features and lets you try things out in the Oculus Rift. The Pro version is fully featured. The latest version can be found via flyinside-fsx.com and documentation is available on the Flyinside FSX Wiki. 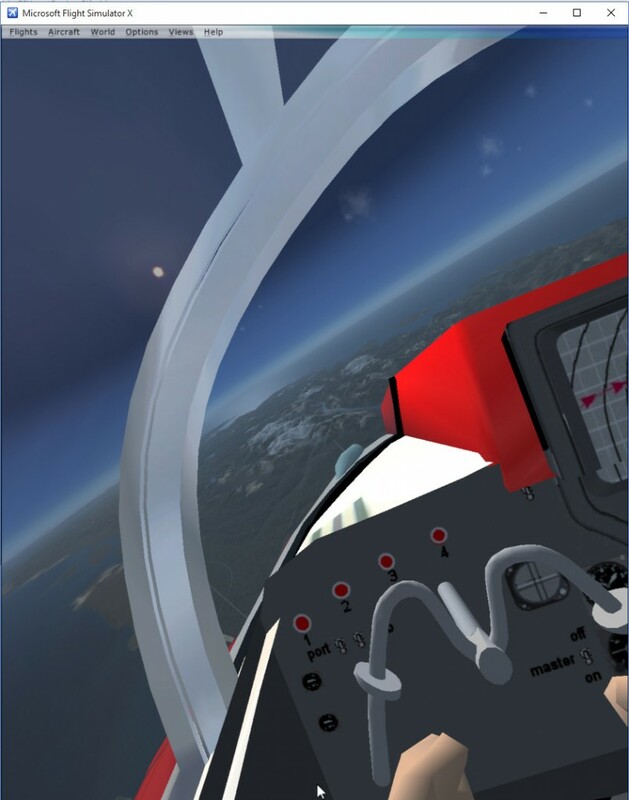 Gerry Anderson’s Supercar 3D flyable model has been available since 1996 in various versions of Flight Simulator right up to FSX… and is now operational in virtual reality in Flyinside FSX. Just download and install the free Supercar version for FSX at the Supercar Flight Simulator Download Page and install the “aircraft”, gauges and other content as described in the read me file in the distribution. 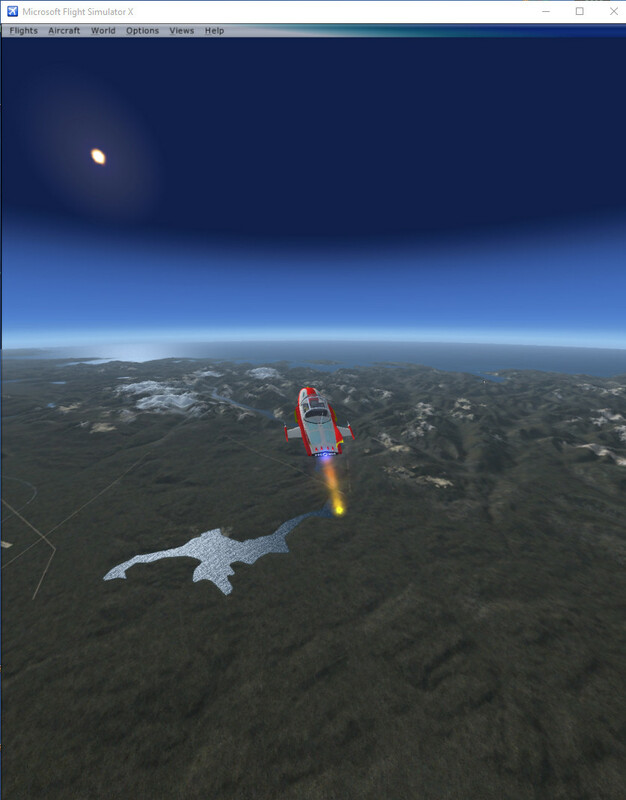 Then select the Experimental Supercar craft in FSX. The North American X-15 FSX craft from Xtreme Prototypes is one of my favourite addons (see this blog post)… and works well in Flyinside FSX. The default missions often include external view windows which need to be removed to achieve an immersive experience. 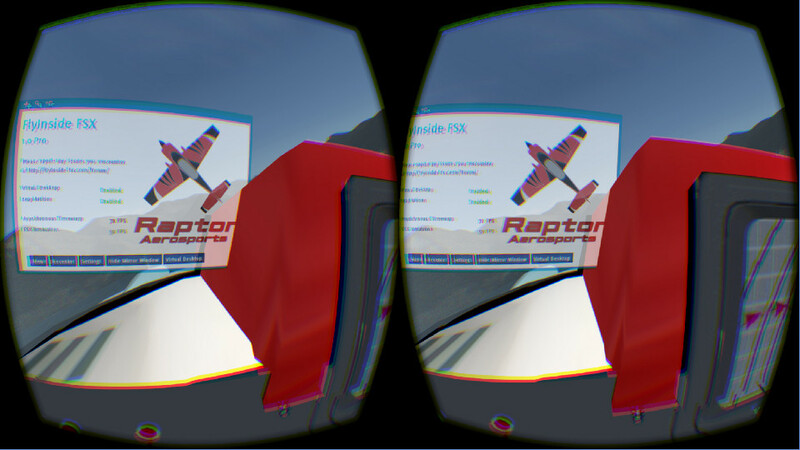 Flyinside FSX has a control panel which shows in the 3D virtual view and is on by default. There are some configurable settings, but none are set up “out of the box”. So, the first thing you need to do is use the “Settings” button to configure a suitable key to hide and show the Flyinside FSX control panel. I use “\” (backslash) for that. I also set up a key to hide or show the mouse cursor. I use “`” (backquote) for that. 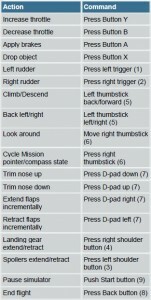 Other useful keys can be set up, ideally to ones that you do not normally use in FSX. E.g. “V” for disabling/enabling the Virtual Desktop” feature and “L” to disable/enable the Leap Motion (which is otherwise enabled by default when you plug one in). Joysticks and the Xbox 360 game controller work fine in Flyinside FSX. 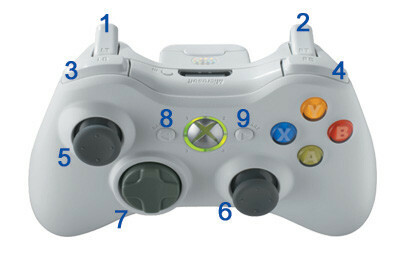 More details of how to set up or customise the settings for an Xbox 360 controller are here. 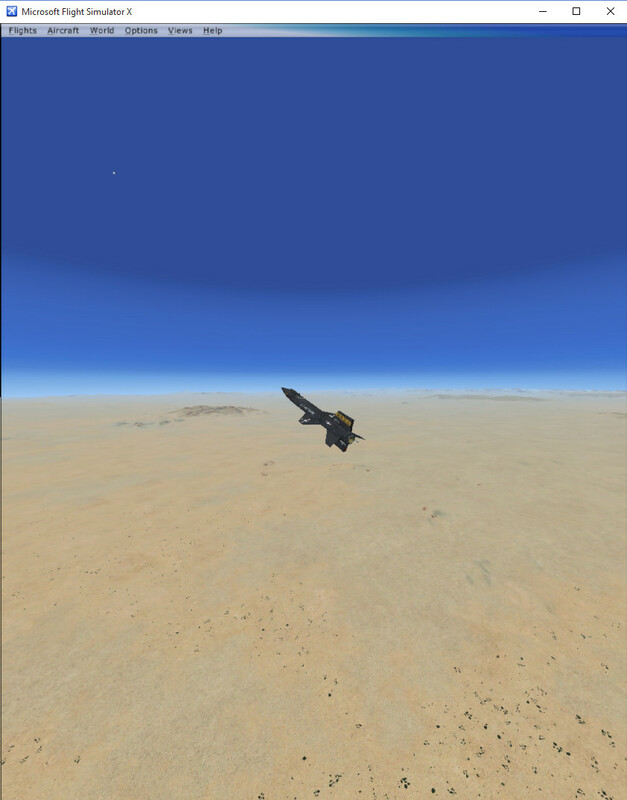 But the defaults in place in FSX work well and are illustrated here… click on the thumbnail for a larger version. 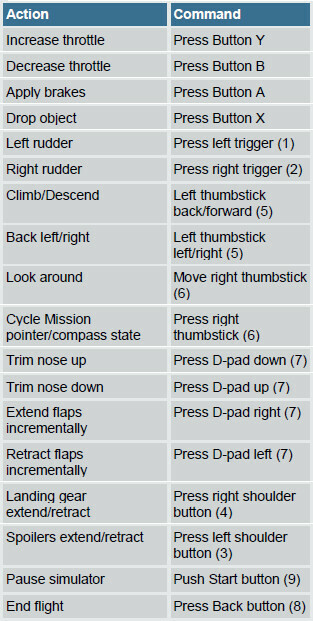 The usual keyboard bindings for FSX can be found in this PDF pamphlet. 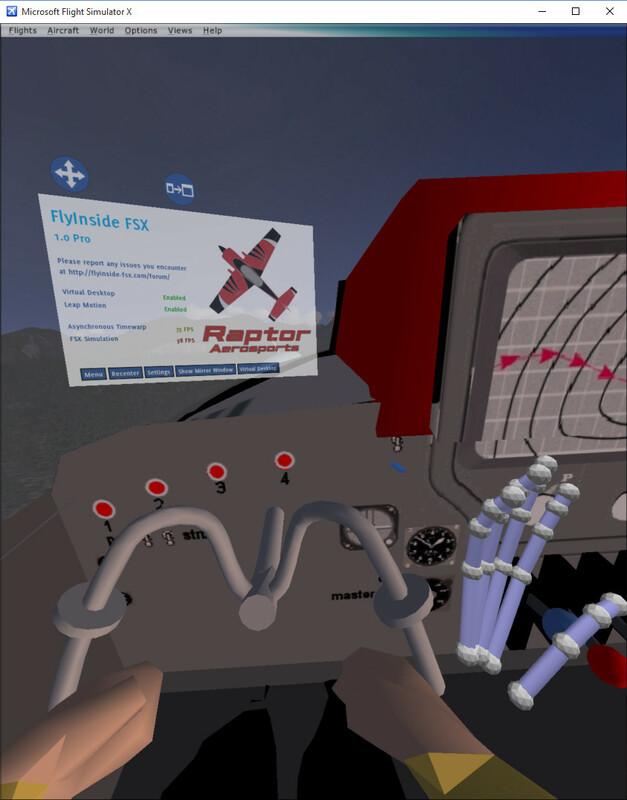 Flyinside FSX Pro includes a Virtual Desktop feature whereby windows can be displayed inside the 3D VR view, resized or moved and placed around your cockpit much like kneeboards. This can be useful to consult maps and information about destinations as you fly over, etc. Again, this is a feature I need to experiment with to see how useful it is. 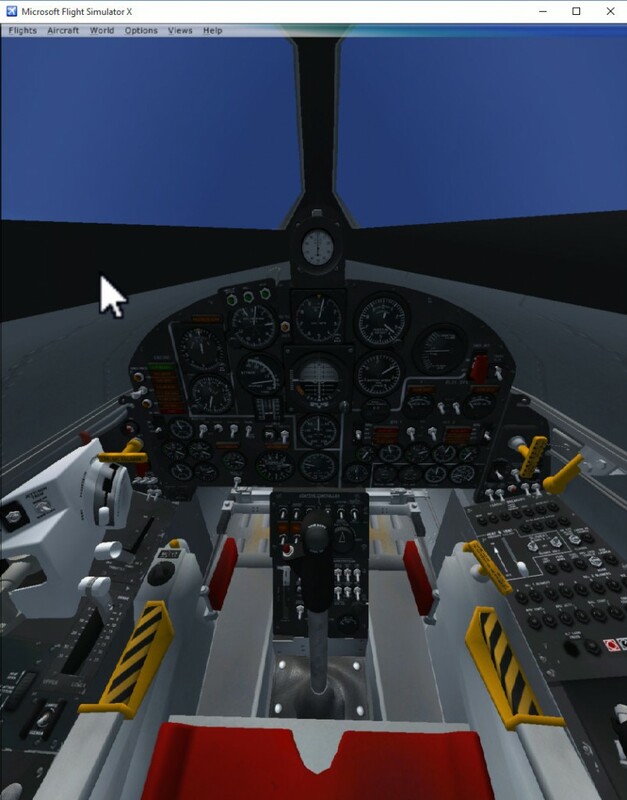 This entry was posted in Games, Gerry Anderson, Oculus, Supercar and tagged Flight Simulator, FSX, Gerry Anderson, Leap, Oculus, Supercar, VR, X-15. Bookmark the permalink. Just stumbled across your article after looking for a review for Flyinside. What did you think of it? I read that the 3D depth seems off? 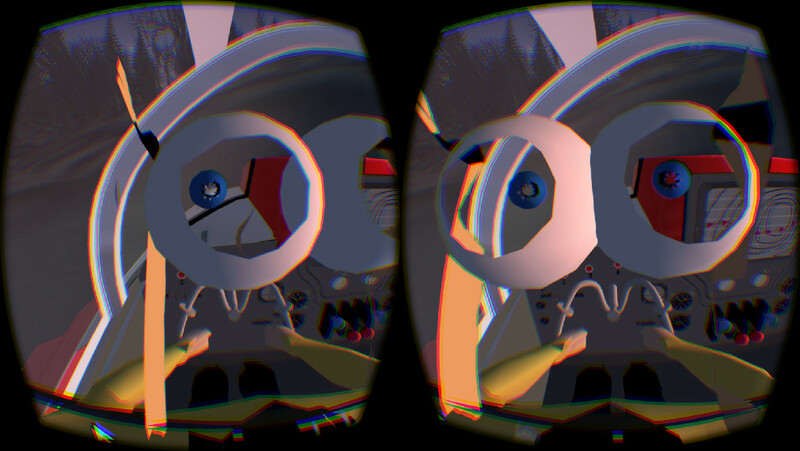 Hi Chris… it all looks good to me … I have not noticed issues with 3D depth. Where have you seen those comments? Dan Church seems very responsive to feedback so I am sure he would be interested is there are some issues to address as he still plans active and continuig developments. Supercar’s interior is of course very simplistic… but even there the parts that are properly 3D modelled and levers which stick out look very good in 3D to me. A good 3D airplane interior should look very good.